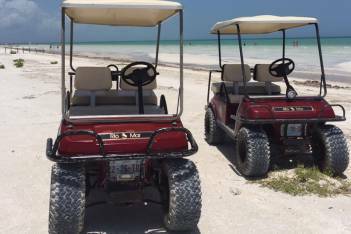 Explore Holbox Island from tip to tip. One Way 1-2 passengers, Ferry Tickets and Taxi to your Hotel are included. 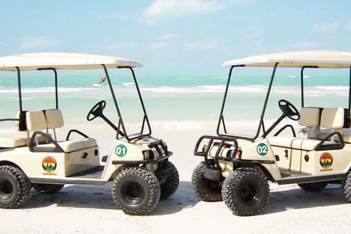 Copyright Holbox Island Guide – Everything you need to know about Holbox Island... © 2016. All Rights Reserved.